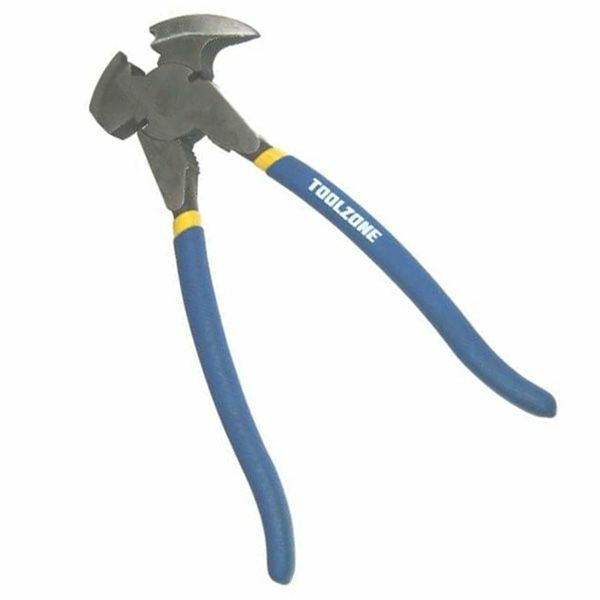 Superb quality fencing pliers from Toolzone Tools. 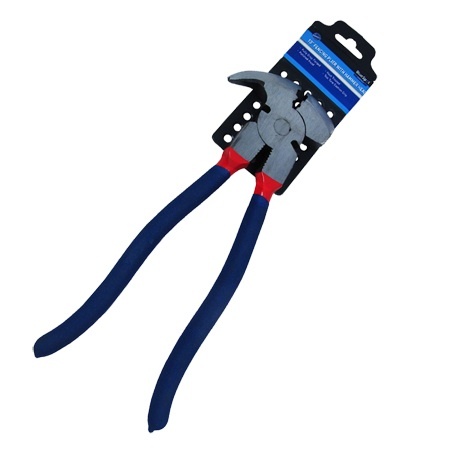 These fence pliers are made from High Carbon Steel. Forged and tempered for high quality. Fine polished. Double dipped foam handles for extra comfort and increased grip. Length 10 1/2'' (265mm). Superb heavy duty construction from Toolzone Tools.